Renegader Don Anderson and EASY RIDER. 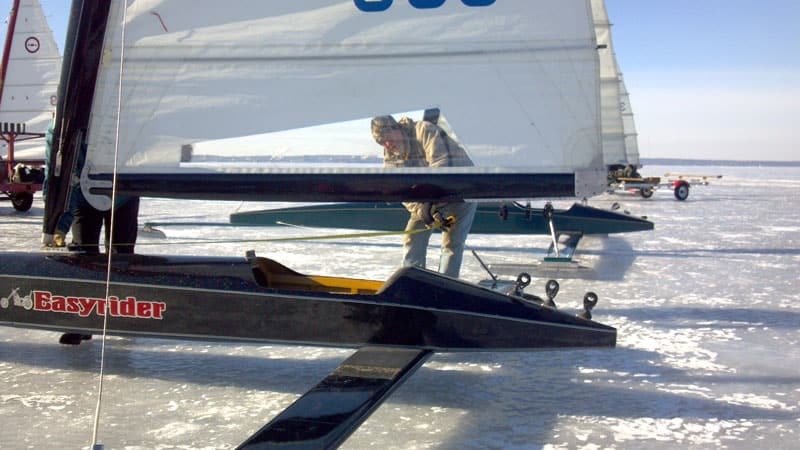 July’s iceboating calendar usually features the ice sailors who are competing in the historic Chicago to Mackinac sail boat race. That post is on the horizon and if you are competing in it, let me know the details so that I can add you to the list. Don is a grinder on MR. BILL, an Andrews 68. MR BILL is in Division 2 and will leave Long Beach for Hawaii on Thursday, July 6, 2017. 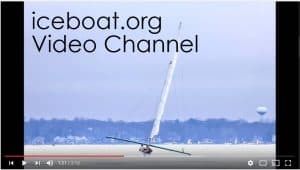 You can track Donny and MR. BILL on the Transpac website.